The New Zealand Guild of Agricultural Journalists and Communicators is a friendly, professional society for those working with a focus on agriculture – the backbone of this country. One of the Guild's key objectives is to have agriculture recognised for the major role it plays in New Zealand's export-oriented economy. For 60 years, our members have brought this country's innovative and sustainable methods of food and fibre production for domestic and export markets to the attention of urban and rural New Zealanders alike. Within the Guild there is expertise in everything from animal behaviour to wine. If you work in agricultural communication, Join Us. If you want to communicate with the rural sector, Contact Us. 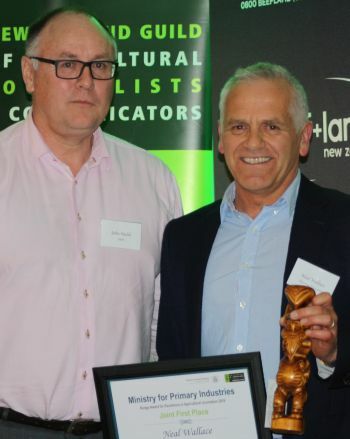 A joint entry by two experienced New Zealand agricultural journalists took out this year's top award in the Guild's annual awards. Read more about them and the other 12 award winners here ... and see the winning entries here. 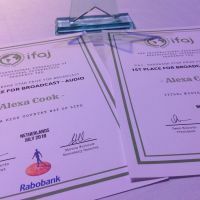 Former Radio New Zealand agriculture reporter, Alexa Cook has won a top international ag journalism award. 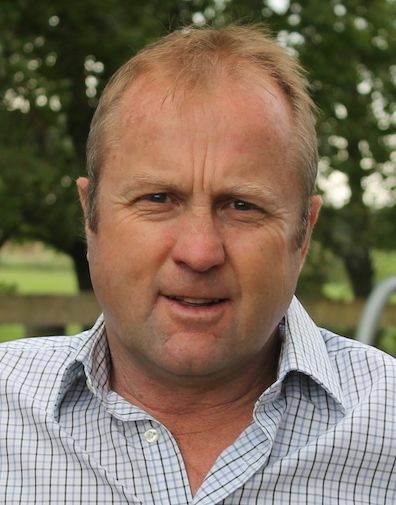 NZ Agricultural Trade Envoy Mike Petersen is the 2018 Ravensdown Agricultural Communicator of the Year. 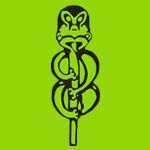 If you want to communicate with the rural sector … contact the Guild. Guild members can help you get your message out most effectively, whether it is in print, on air, or online.